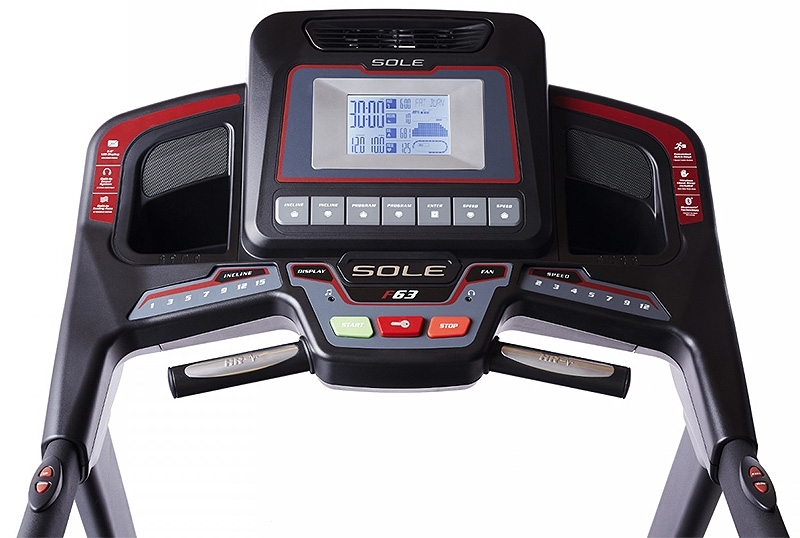 The latest refresh of the classic F63 treadmill line from Sole Fitness has seen one of the most awarded treadmills in the industry get a facelift that truly makes this one of the sleekest treadmills on the market. All this while still retaining its toughness and reliability, always a strong point of the Sole Fitness range of fitness equipment. 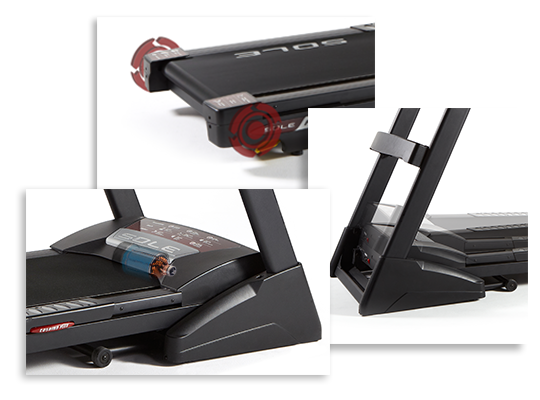 The strong, 3.0 Continuous Duty HP motor delivers challenging speeds up to 12 mph and inclines up to 15 levels. And when not in use, the F63 treadmill deck safely locks into place, 100% secured. 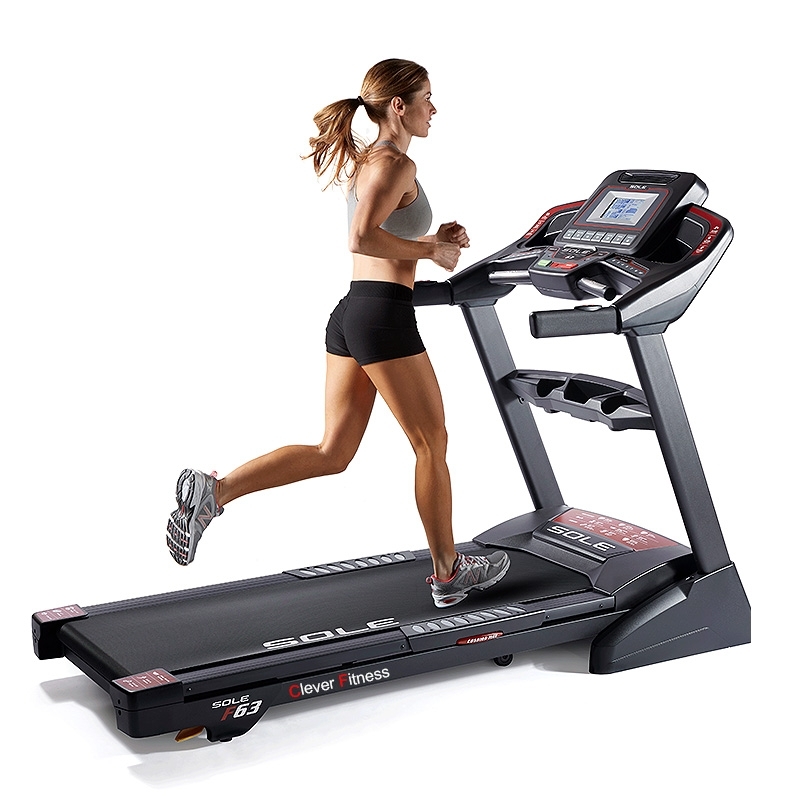 From the motors to the rollers, from the belts to the steel, SOLE treadmills are the highest quality treadmill in this price range. 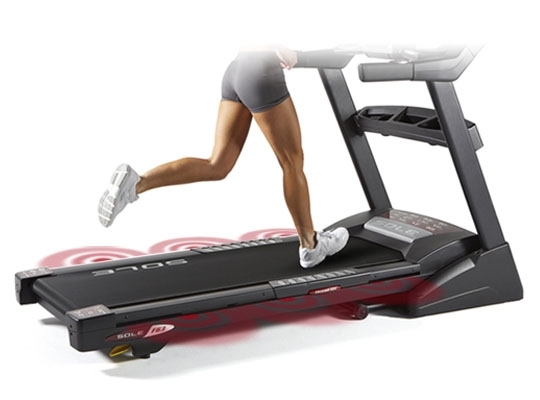 Accurate and precise welding is important when designing a treadmill. Durability of a product begins with a strong frame capable of handling multiple users of various weights and heights. 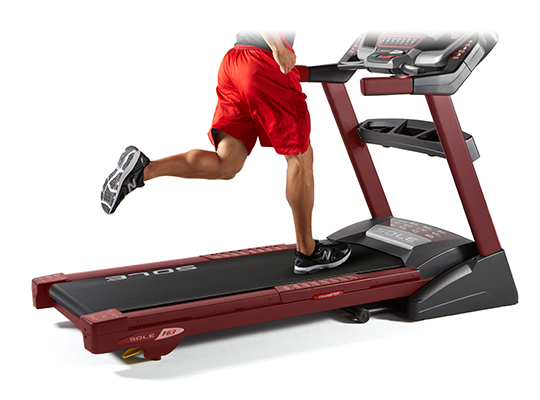 The Sole F63 Treadmil Features a touch and durable heavy set frame. 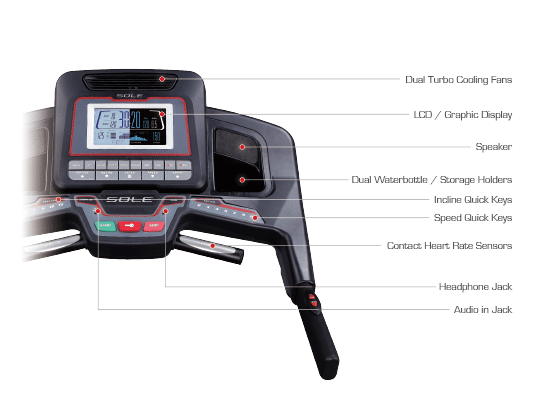 There are 10 challenging programs to choose from on the Sole F63 Treadmill. All training programs make the best of their respective emphasis – from the cardio intensity of “Fat Burn” to the added benefits of muscle toning through “Strength.” Both the Manual and the User Defined program enable the freedom to self-design for starters and for those who train rigorously. Additionally, the User Defined program saves two users’ profiles for the convenience of the next workout. Finance options available at In-Store ticketed prices which may differ from current online discount promotions. We accept GE credit line, GO MasterCard, Buyers Edge, GEM Visa plus a direct debit Take Home Lay-By. Finance is available In-Store only.